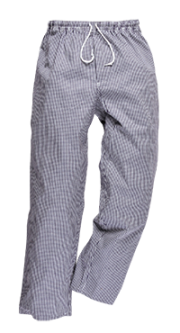 Contemporary work trouser that fits as good as it looks. 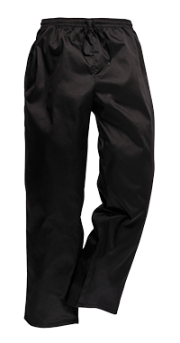 Made from durable poly-cotton canvas fabric and includes triple stitched seams these trousers have been built to last. 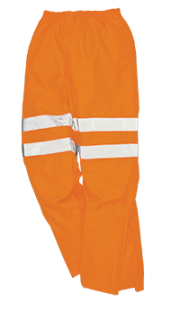 Innovative design features like stretch panelling provides excellent comfort and flexibility in key movement areas. 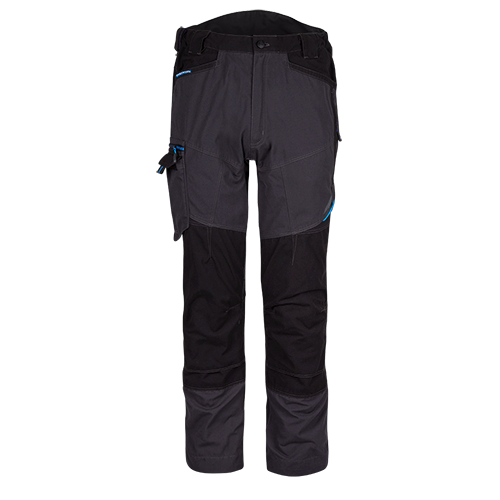 Other practical features include high rise back waistband with side elastication knee pad pockets offer extra protection in all working conditions and multiple pockets provide secure storage.